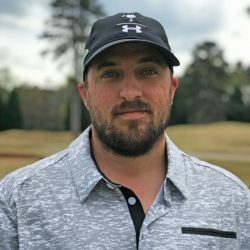 Our mission here at The Creek Golf Club is to provide you and your family with the best recreational value in the upstate. If you have any questions, please feel free to contact us. Thank you for visiting us here online. 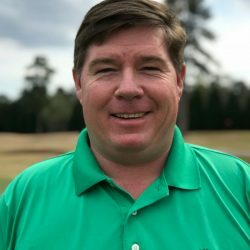 Taylor Hough, born and raised in Spartanburg, SC has been in the business of golf for 25 years. 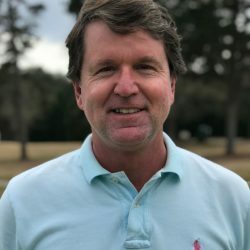 As a graduate of USC Upstate, Taylor was a four-year letterman and a 1993 South Carolina State Amateur Champion. Taylor was involved with management at Lan-yair Country Club for over 10 years and purchased The Creek in 1998. 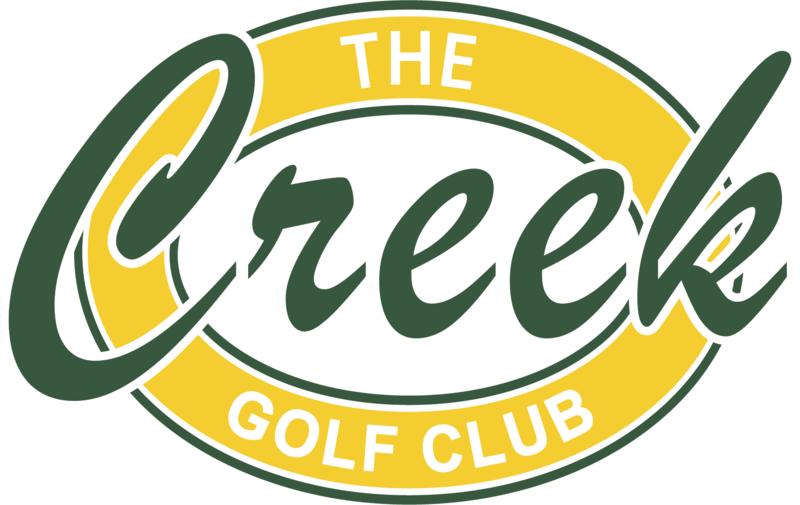 Taylor loves that The Creek is truly “Spartanburg’s Home Course” because so many of the folks in the area come for golf and community. Taylor has been married for 25 years and has two beautiful girls one who plays collegiate Volleyball and the other who plays collegiate golf and practices here at The Creek. It’s truly a family affair. The facility named Camp Croft after Major General Edward Croft trained over 200,000 soldiers from 1940-1946 and provided a much-needed stimulus for Spartanburg, still reeling from the depression. The state of the art facility was so nice that the new Army recruits dubbed it The Country Club of the South. Interestingly, the facility also housed over 900 German POW’s during the war. The Spartanburg Little Theater that sits just behind the 18th Tee was used for entertainment during training an remains as the only structure that has survived. After the war, much of the property was given to the state to form Camp Croft State Park and ultimately the property that the club sits on was developed into a golf course in 1964 designed by noted golf course architect Russell Breeden. Artifacts can still be found around the course today.